Come learn more about this popular subject! 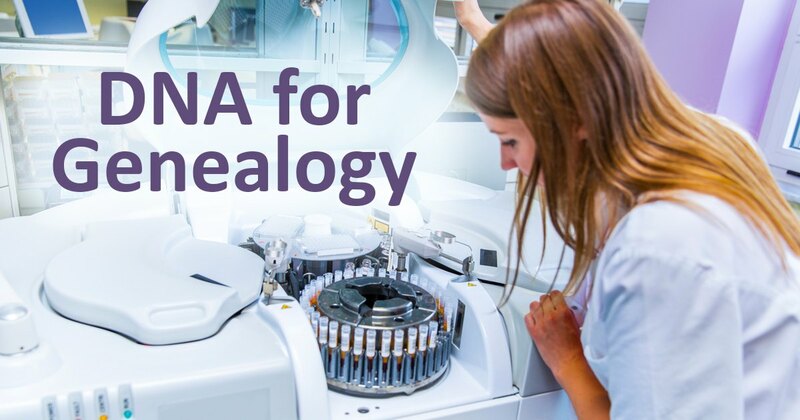 Joyce Fingland of the Ontario Genealogical Society will outline the types of DNA tests available and how to decide which will be most useful to you. The session will take place in the Cataraqui Room at the Isabel Turner Branch on Tuesday, December 4, at 7 p.m. Seating is limited; please register in advance.